While there has been significant progress toward equality for the LGBTQ+ community in recent years, there is still a long road ahead. This community continues to face exclusion and discrimination at school and at work and in society. During LGBTQ+ Pride Month, communities proudly come together all over the world to celebrate their identity and experience. And a number of charities join them in taking a stand for human rights. They work in June, and throughout the year, to champion diversity and work to increase the visibility of this community and the struggles they face. 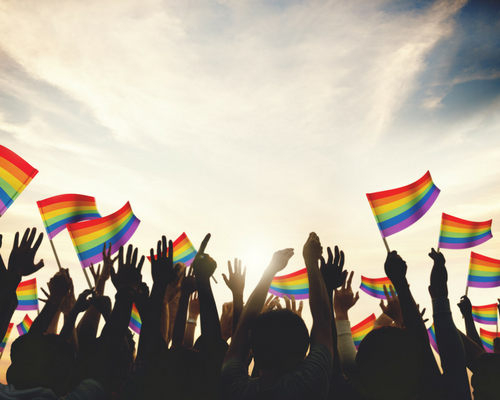 These charities are working to promote equality, eliminate discrimination, provide access to education and healthcare, and protect basic rights for the LGBTQ+ community. This month, stand with this community and show your support by supporting one of these highly-rated organizations.